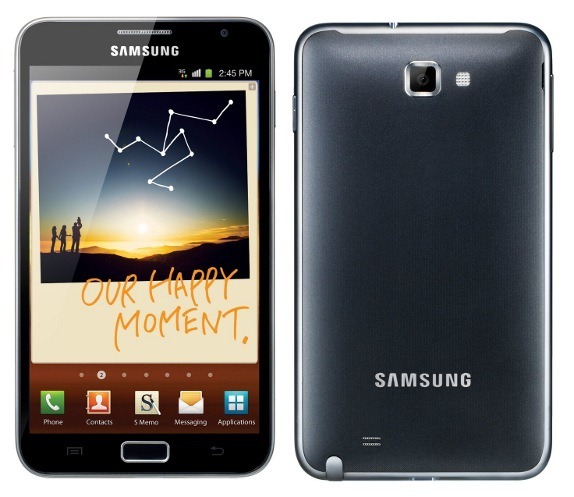 Samsung recently began pushing the Ice Cream Sandwich update to unlocked Galaxy Notes across the globe. Now, much to the delight of Android modders and hackers, the company has also released the source code for the Note's Ice Cream Sandwich kernel to the Open Source Release Center. The kernel source code allows developers to tweak different aspects of the device in question, including overclocking, undervolting, overall performance improvements, and more. To get the download and start tinkering, hit the source link below and grab "GT-N7000_ICS_Opensource_Update3.zip."